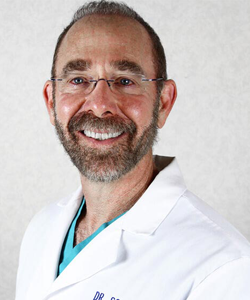 Marc S. Schneider, MD is a board certified Plastic Surgeon who moved to Fort Myers in 1991 after completing his Plastic Surgery Residency at the University of Kansas. He is broadly published in leading medical journals and is a thought leader in the area of women’s intimate health. He has focused his practice on Cosmetic Surgery since 1994 and delivers procedures from his state of the art AAAHC certified surgical facility where his caring staff have advanced training in the application of CO2 lasers and the vConfidence procedure.